Determine what a healthy professional relationship with one’s cell phone looks like. 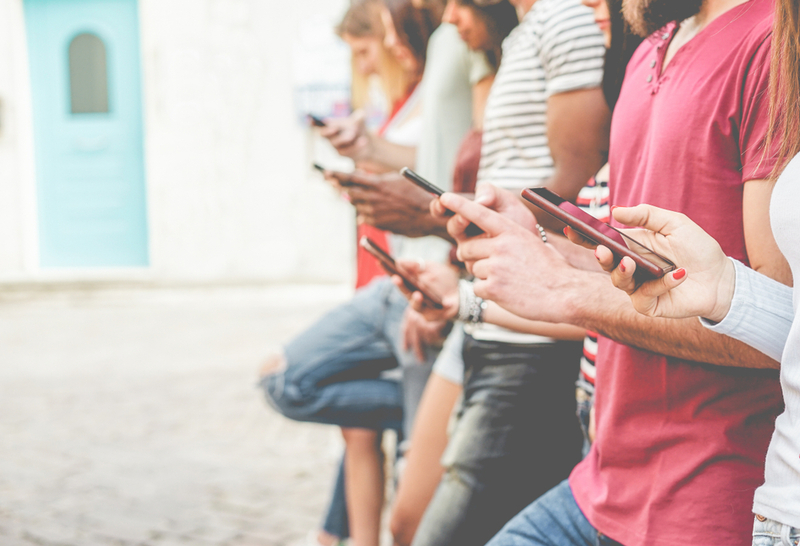 Set expectations on how to manage one’s time on a cell phone at work and create awareness around how often emerging professionals are actually on their cell phones. With technology now being an integral part of business, it is becoming grey on how much time should actually be spent on your phone. What motivates you to keep checking your phone? Find at least three reasons that get closer and closer to the core of what drives you. What would be the four benefits of spending less time on your phone? List three actions you can take to decrease your phone use and be more present in your day-to-day life. Download the Moment app and track phone usage during a work week. The app will summarize how much time the phone is being used. Learners will then determine if they used their phone more or less than they projected prior to the assignment.